We know your life is busy enough. School, work, sports and other extracurriculars have us running on empty most of the time. Sundays at TCUMC are a chance to catch your breath, observe the world that surrounds you, and see how God wants you to interact with that world. No matter what you’re going through or what questions you might have, TCUMC is a place where you’ll find a smile, a snack, and a chance to make new friends while learning about God & how to apply faith in your life. We meet every Sunday. Our traditional service is at 9:00 a.m. and our contemporary service at 10:30 a.m. For more on those services, visit the pages below. We believe that kids should have a blast at church every single week - and at Little City & Kid City, we make this a priority. The other thing we make a priority is your children’s safety. Because of that, we have a detailed check-in process for our kid's program the first time that you visit. You’ll want to leave yourself an extra ten minutes to get signed in for the Little City and/or Kid City experience. 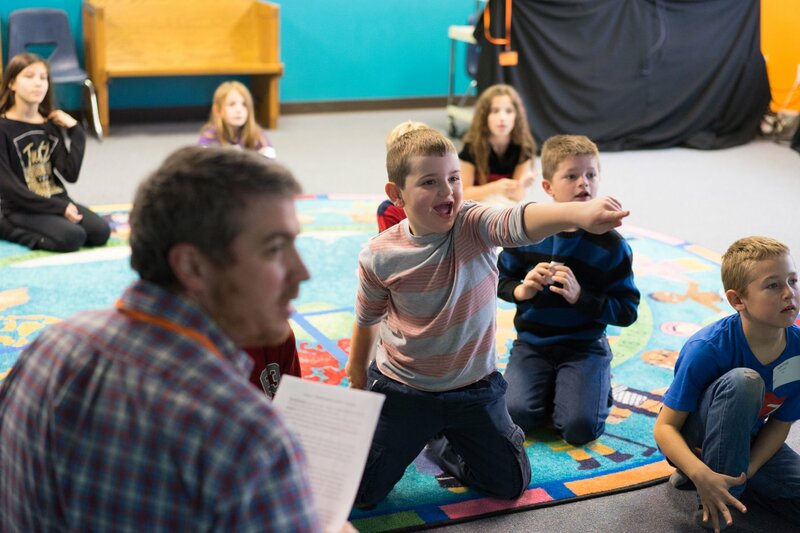 Little City & Kid City are offered at both services for kids ages infant through 5th grade. Our Student Ministry for grades 6th-12th is offered during our 10:30 service & on Sunday nights. For more information on those, see the pages below. Ready to check out Tipp City UMC in person? We can't wait to meet you! Simply fill out the form below and we'll make sure to give you the VIP treatment upon your first visit.